More than 160 people and organizations participated in our inaugural golf event and dinner on October 6, 2016. 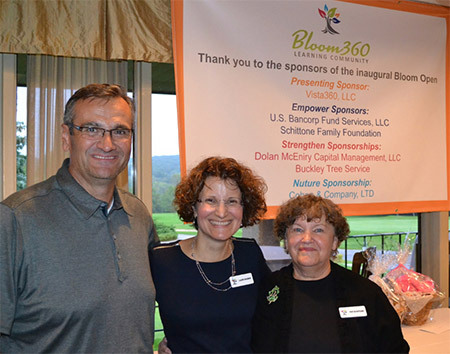 Together we raised more than $33,000 to help launch Bloom360 Learning Community in 2017. Thank you to everyone who helped create such a memorable first event that will always hold a special place in the history of Bloom360 Learning Community.